The irony of life. 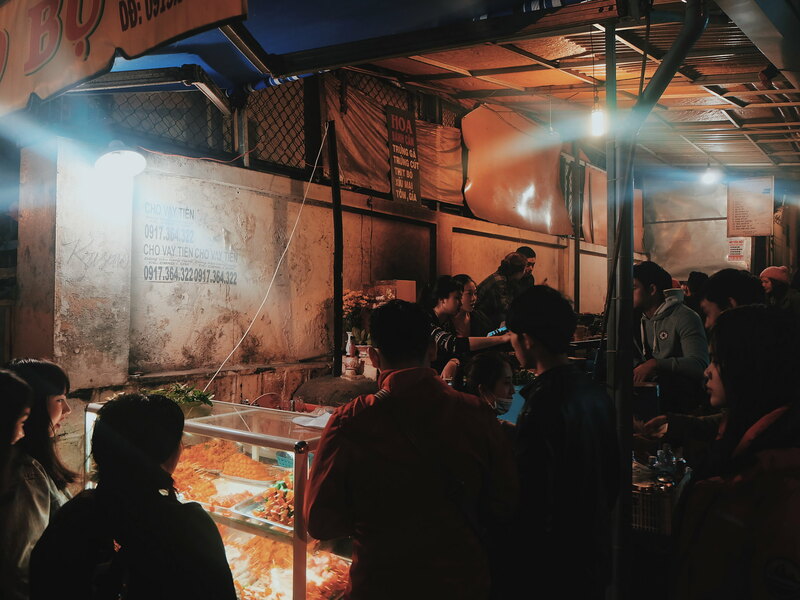 I rarely eat or buy anything from the street vendors in Manila, but during our visit in Da Lat, Vietnam we explored its flavor and food culture through different secret street spots. Da Lat is a popular destination in the Southeastern part of Vietnam and is known as the Le Petit Paris. Da Lat is such a romantic town that us with beautiful landscapes, blooming flowers, and quiet villages. The weather during our visit in mid-September is cool and breezy. It so much reminds me of Baguio, but it offers a unique and distinct experience for me - something I didn't expect from this quiet town uphills. It is romantic yet relaxed; and food is affordable and don't require you to suit up and wear fancy dresses. The WsTF Food Tour through our food tour guide, Binh brought us to the different flavors of Da Lat that we found in unsuspecting streets and corners. 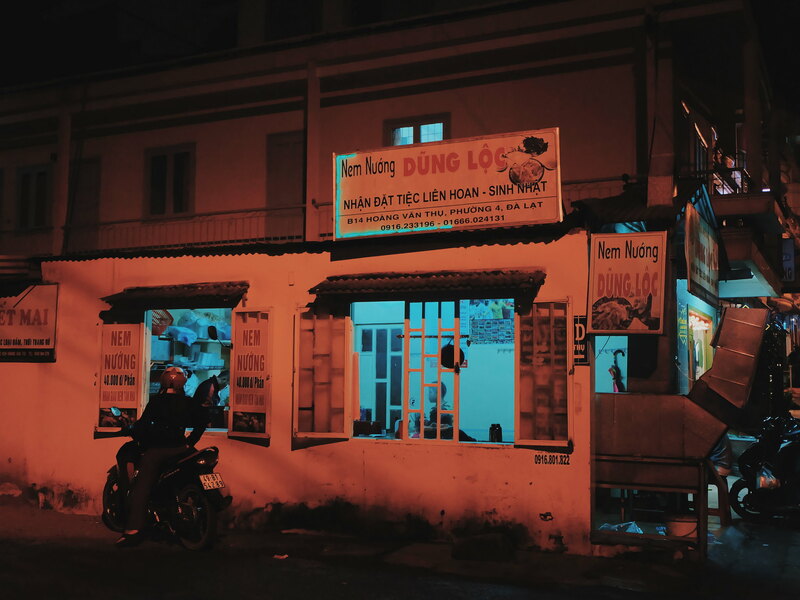 Binh led us to an eatery in one of the narrow streets in Da Lat. 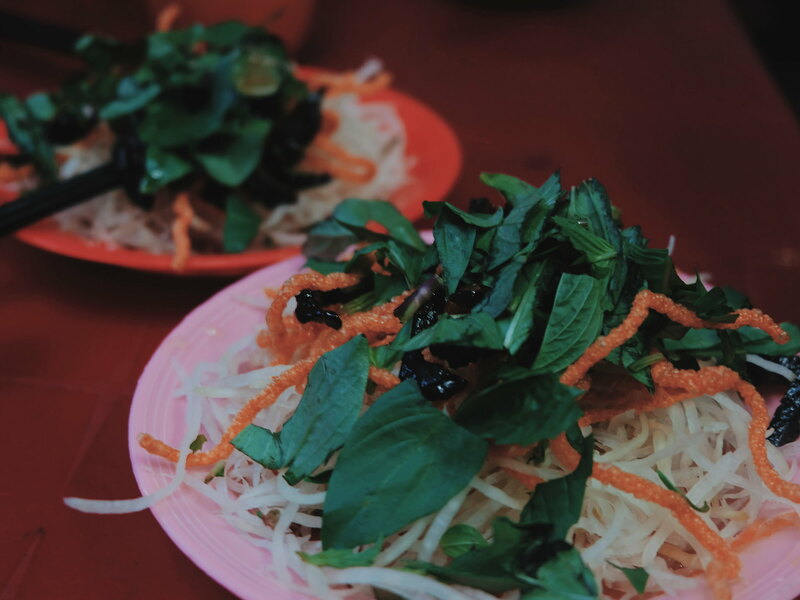 He said that it is a popular place that originalized one of the Vietnamese Dishes. Sitting in low plastic stools, we were served with, what looks like a jelly dish. 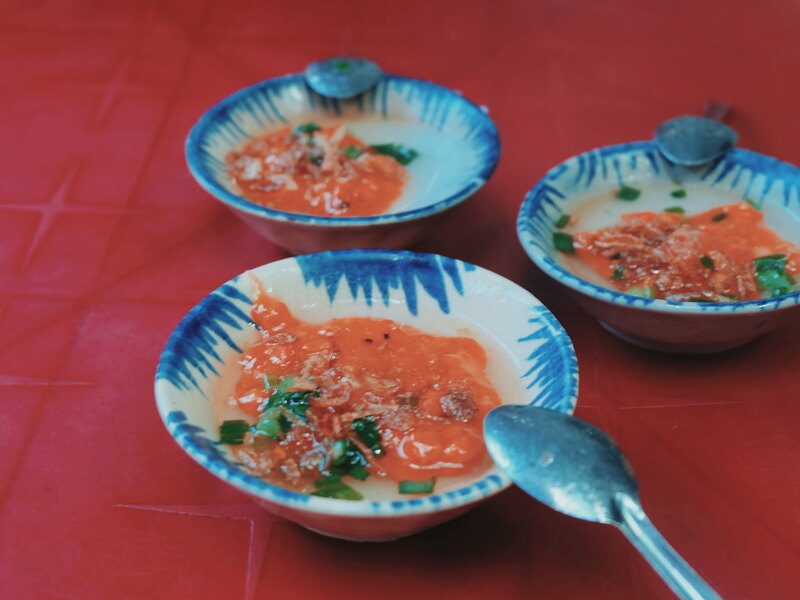 Binh let us enjoyed the food, and asked us to describe the flavor - and guess the ingredients. 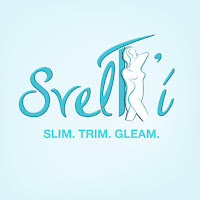 I enjoyed the food so much with its smooth and soft texture, and contrasting flavor. 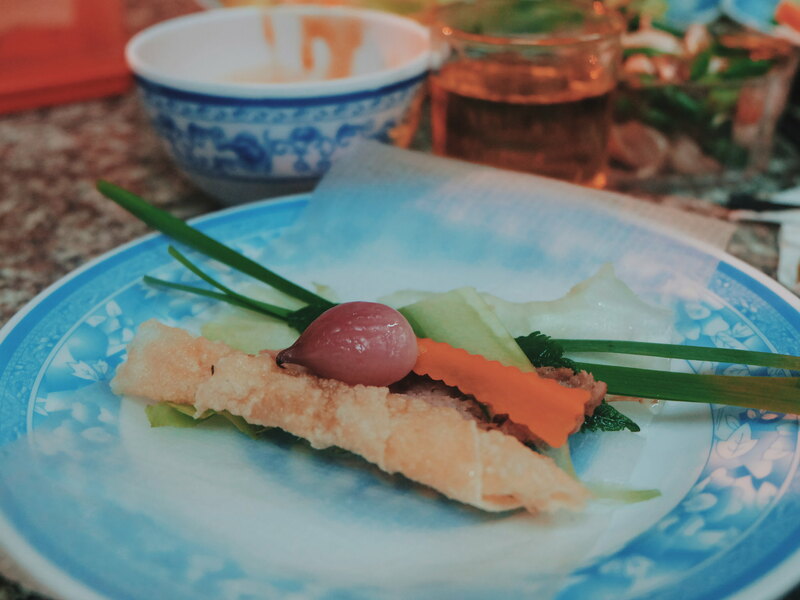 It is called a Banh Beo which is steamed rice cake topped with dried shrimps, crispy pork skin, scallion oil and partnered with a dipping sauce. The next dish that was served to us looked like a typical salad. I indulged. 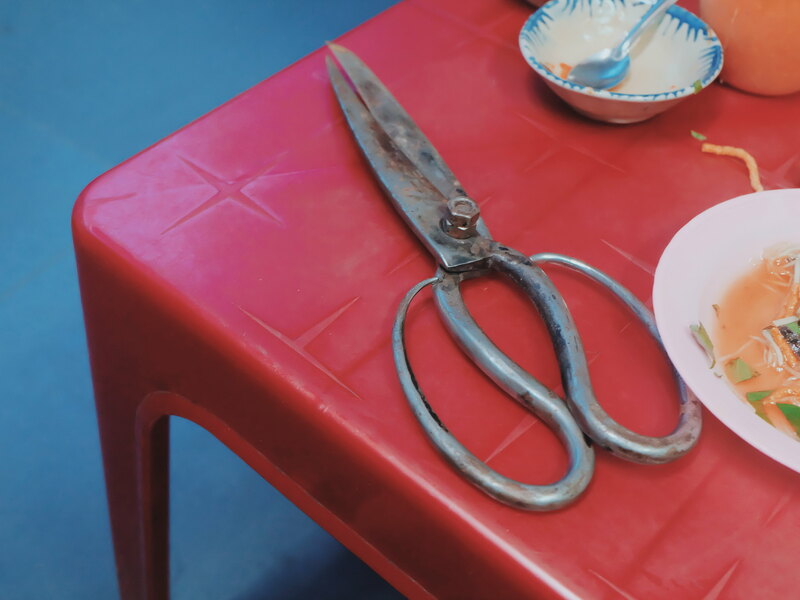 It is called Xap Xap, which is a family recipe which name came from the sound of the food scissor. I enjoyed the greens, and the different flavors and spices in it. He asked us to guess what food the black strip was - and I was surprised to learn that it is actually LIVER! This is the first time I ever enjoyed munching a Liver Jerky that is both crunchy and chewy. Before we left, Binh taught us how to say thank you to the elders. I love that our lovely grandma and grandpa host appreciated our efforts to speak in Vietnamese. 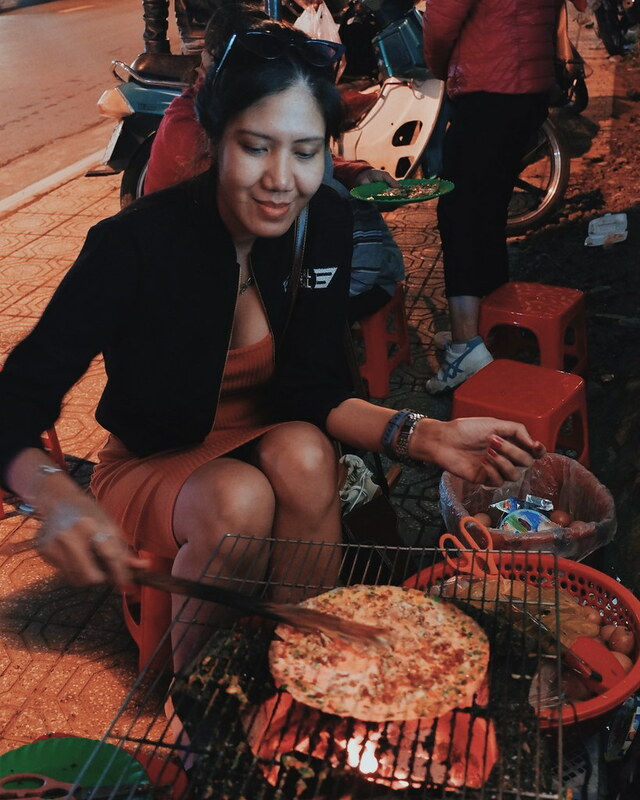 Just across the street, we settled for our next food stop - Bánh Tráng Nướng or the Da lat Pizza. 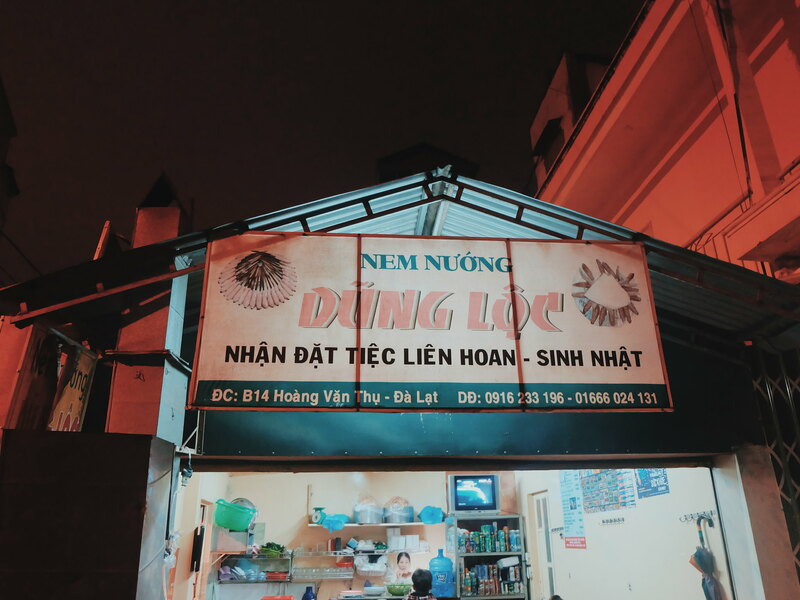 This has got to be my favorite stop and food for the Da Lat Food Tour. 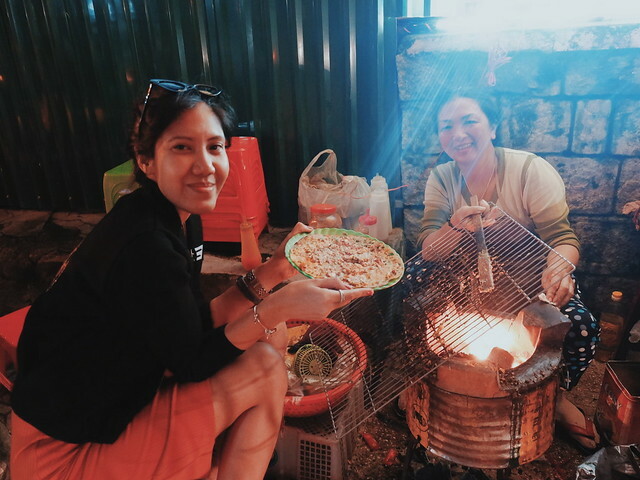 The place seems to be a popular spot in Da Lat as we encounter customers ordering the famous Da Lat Pizza. 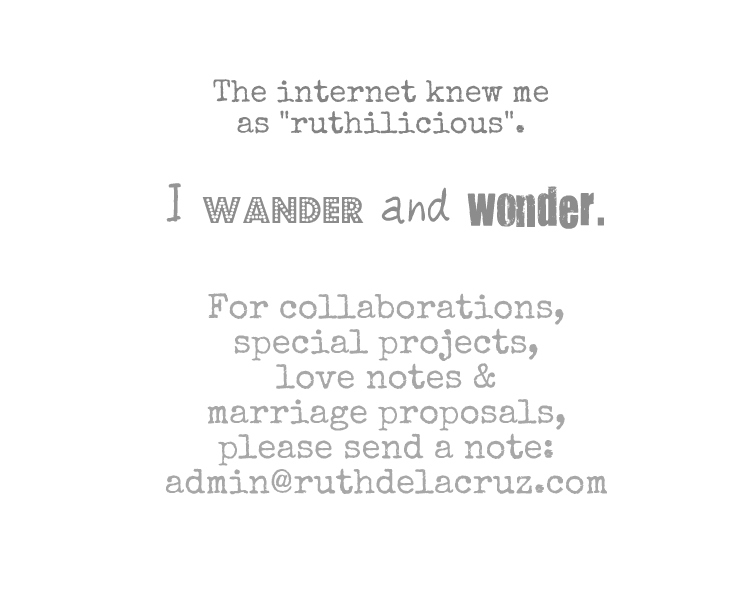 It was like love at first sight for me - why not? 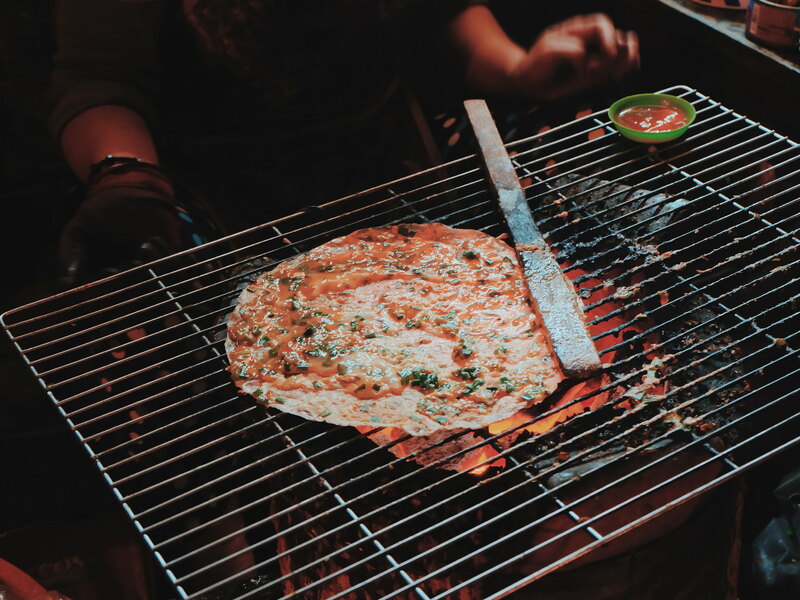 Imagine rice paper (instead of thick dough is used as a pan - topped with egg, ground beef, sausages, spring onions and cheese! 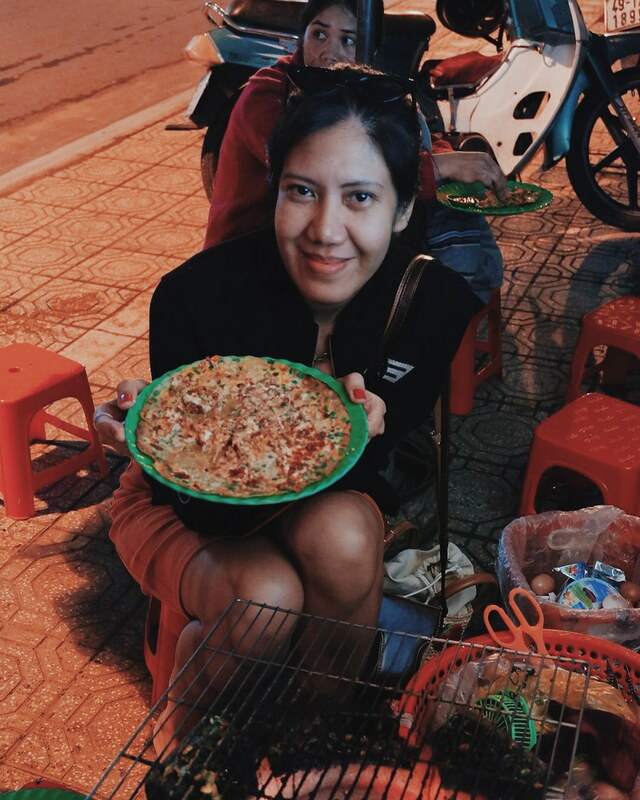 The best part is, we even got to try to make our very own Da Lat Pizza! Karla and I both agreed that this is our favorite stop! For our third stop, we had the famous wrap and roll. We had previously tried the "wrap and roll" experience during our Vespa Adventure Tour but I am just as excited to try something really local. 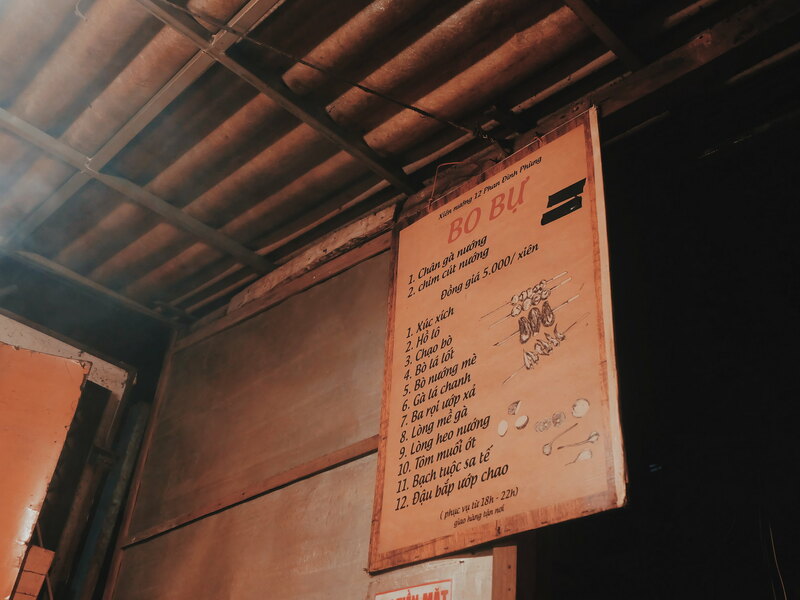 We visited a local eatery which is said to be popular to the locals. We were served with a plate of green leafy veggies and herbs, fried rice paper, crispy pork skin, meat and seasonings. 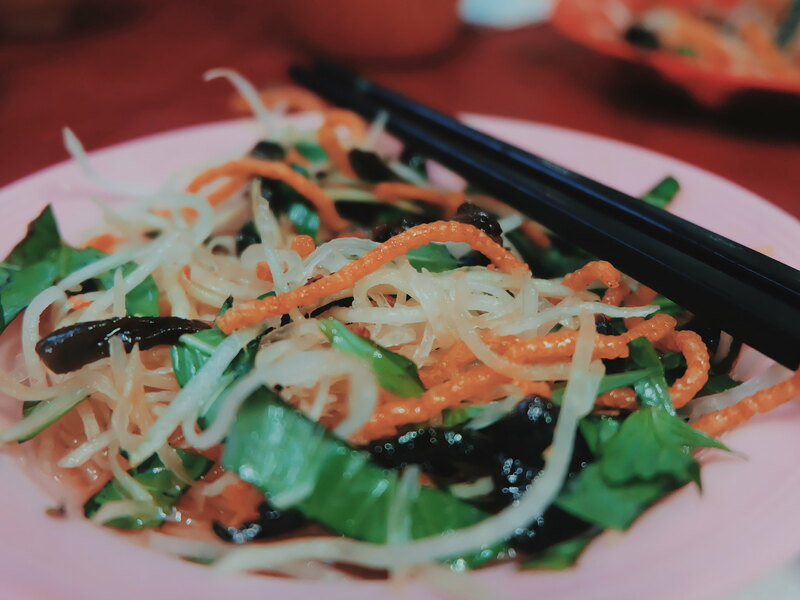 Layer lettuce, basil, fish leaf, mint leaf, chives, shallots, carrots, radish and crispy meat in a glass paper - wrap and roll it - then dunk straight in a special peanut sauce. I love the contrasting flavors of the leaves and and textures of crispy pork. We walked a little farther to our next destination - we stopped stall which is selling skewers of different varieties. 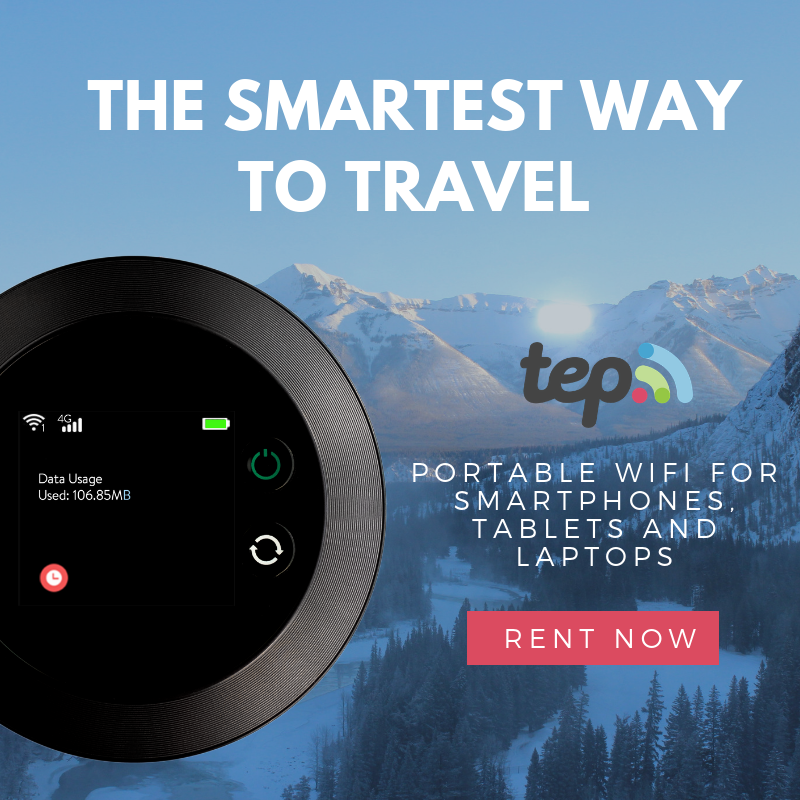 I must say, they offer a lot more choices than what we have in the streets of Manila. 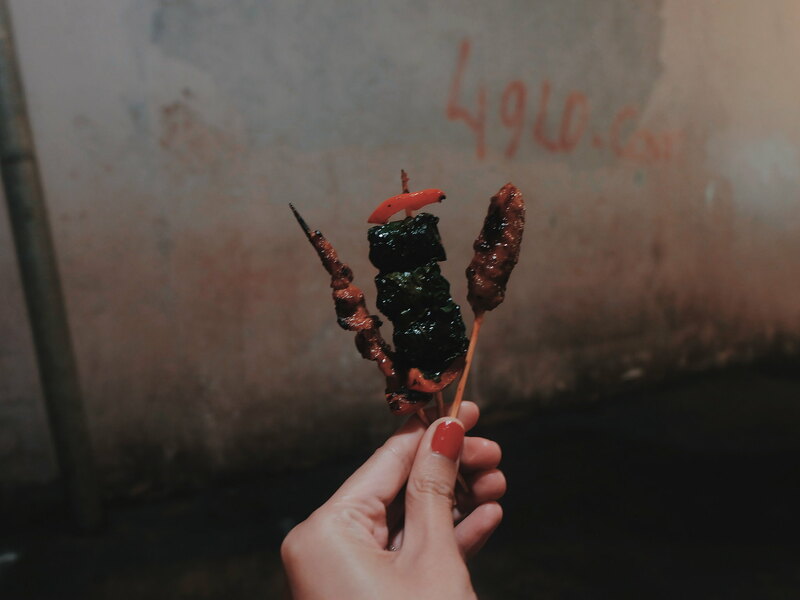 The best thing is that Vietnamese Skewer incorporate vegetables that make each stick a little more colorful, inviting and healthier. I was torn which one to try. 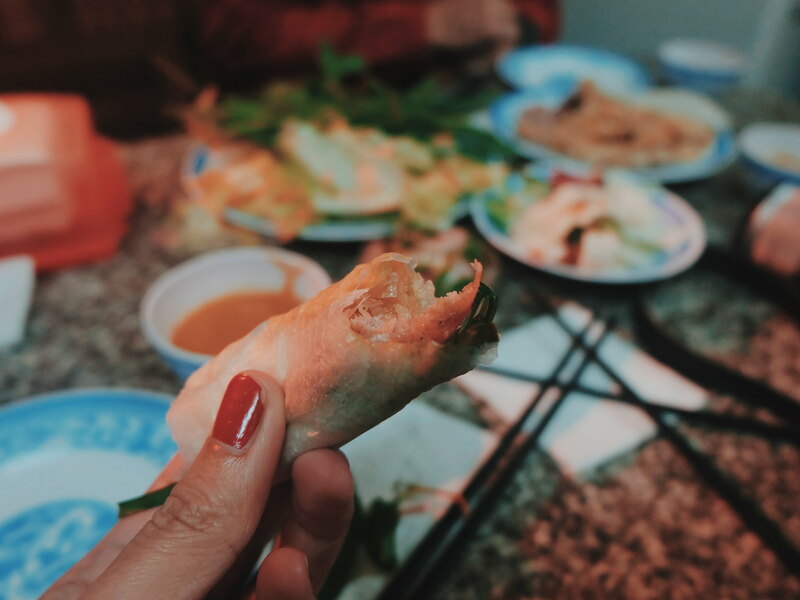 Binh suggested that we should try the Bo La Lot - beef cubes wrapped with leaves. I also tried skewers with sausage, meat and okra. Some of the other offerings include intestines, chicken feet and liver. I am not very adventurous when it comes to eating internal meat, so I passed. 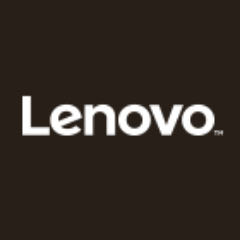 The items are surprisingly good and cheap. 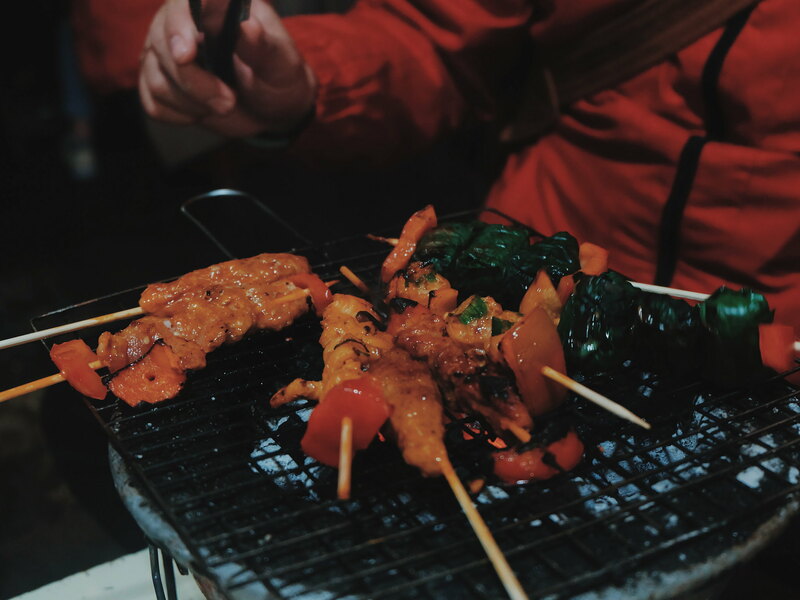 We settled inside where the other guests were cooking their skewers. I love its very local feel. 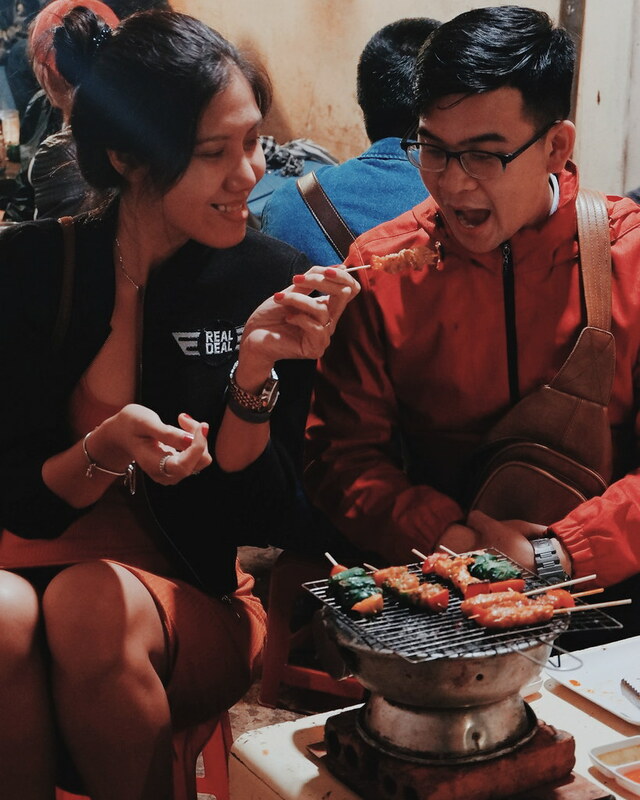 We enjoyed a can of soda and beer while feasting on our Vietnamese Skewers. I somehow expected that I would smell like smoked BBQ after our dinner - something I brought to our final food tour destination. After 4 food stops, we felt like we were ready for dessert. Binh made sure that we get to try Vietnamese's famous dessert so he called the eatery owner to reserve one for us. I was surprised to see locals actually dining and taking out desserts from this local eatery store - that scene I only see in Manila where people line up for coffee and milk tea. Chè (Vietnamese pronunciation: [cɛ̂]) is a Vietnamese term that refers to any traditional Vietnamese sweet beverage, dessert soup or pudding. 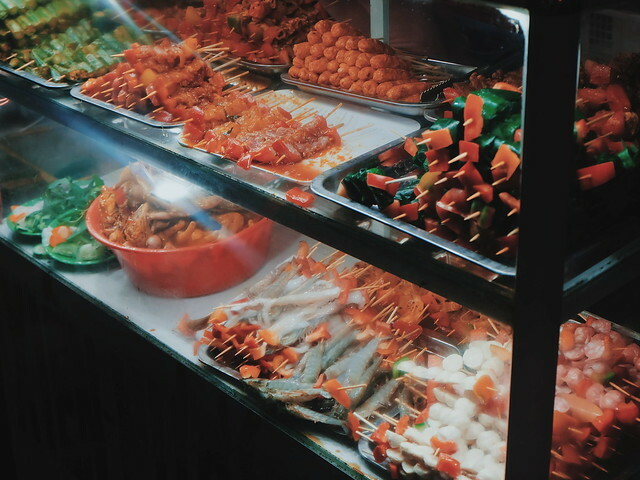 Varieties of Chè are made with mung beans, black-eyed peas, kidney beans, tapioca, jelly (clear or grass), fruit (longan, mango, durian, lychee or jackfruit), and coconut cream. We were served with these plates that reminded me of Filipino local kakanin and ginataang halo-halo. 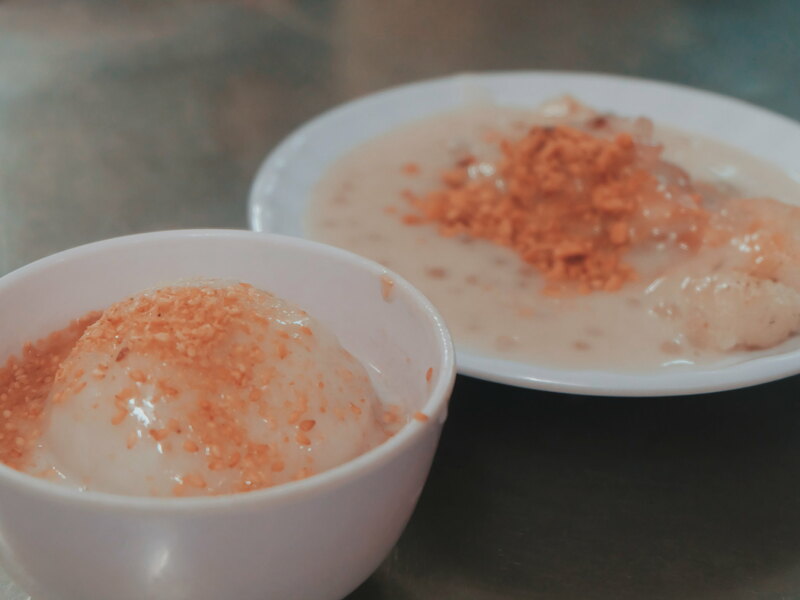 I enjoyed this sweet treat as it has been a while the last time I ate ginataan (we oftentimes dismiss the things that are easily accessible to us). At the end of the food tour, we parted ways like old friends. 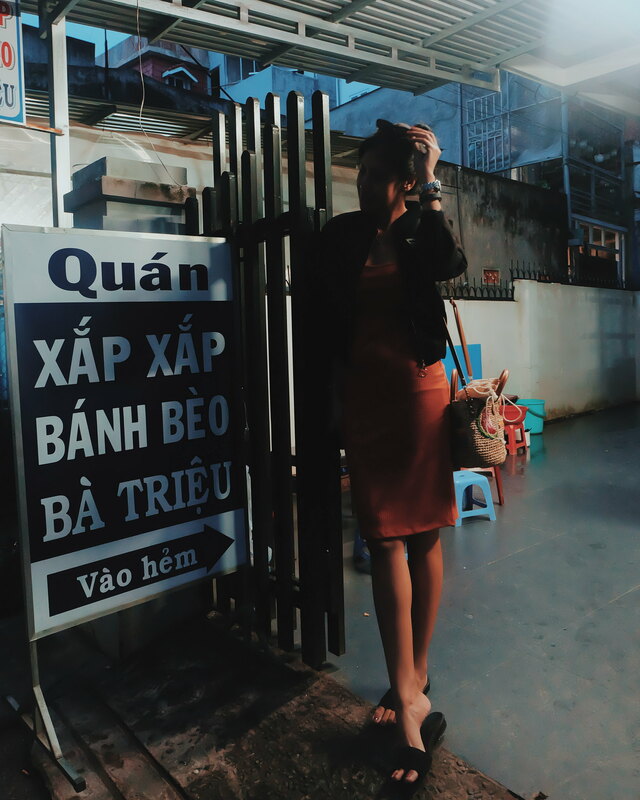 Binh is really cheerful and fun. 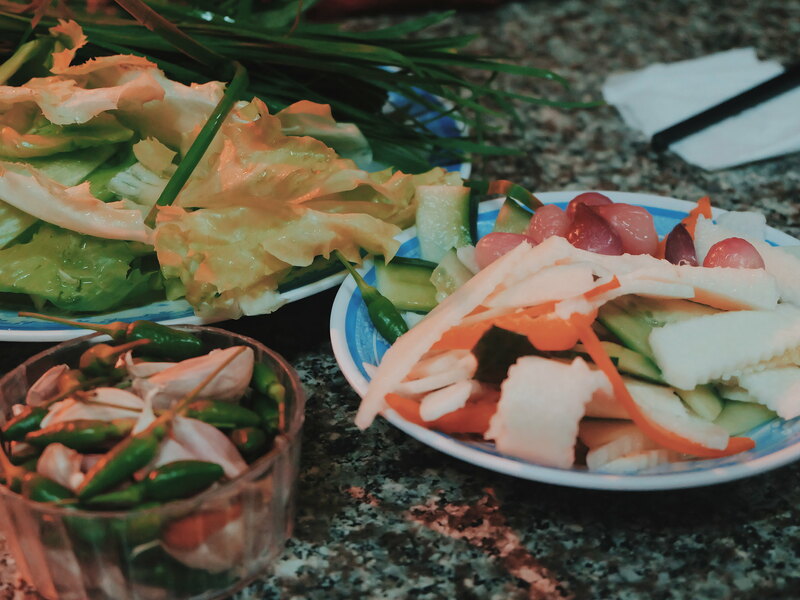 He is like a local friend who just join us in our food journey around Da Lat, Vietnam. 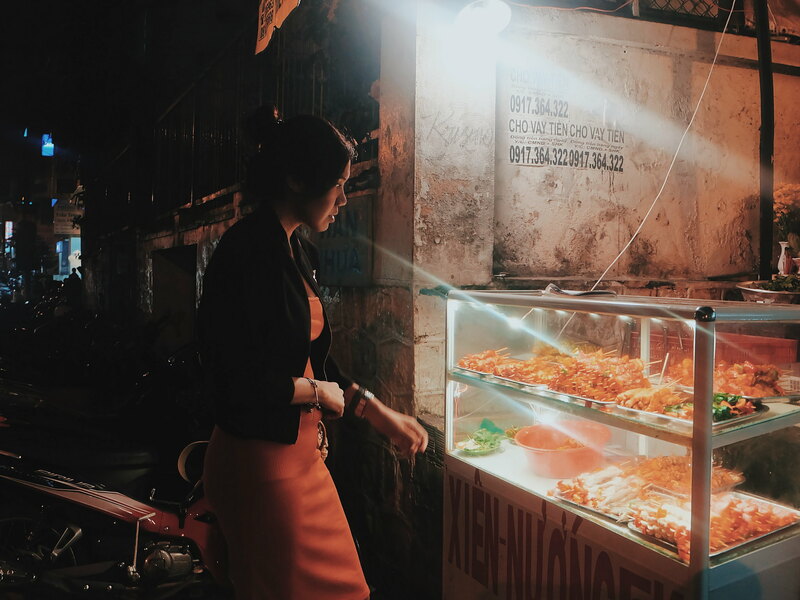 I like that he took us to different secret food spots where we get to taste authentic local food and flavors. I also enjoyed our walk around the city which made us more familiar with the place and Vietnam's crazy traffic urban landscape. 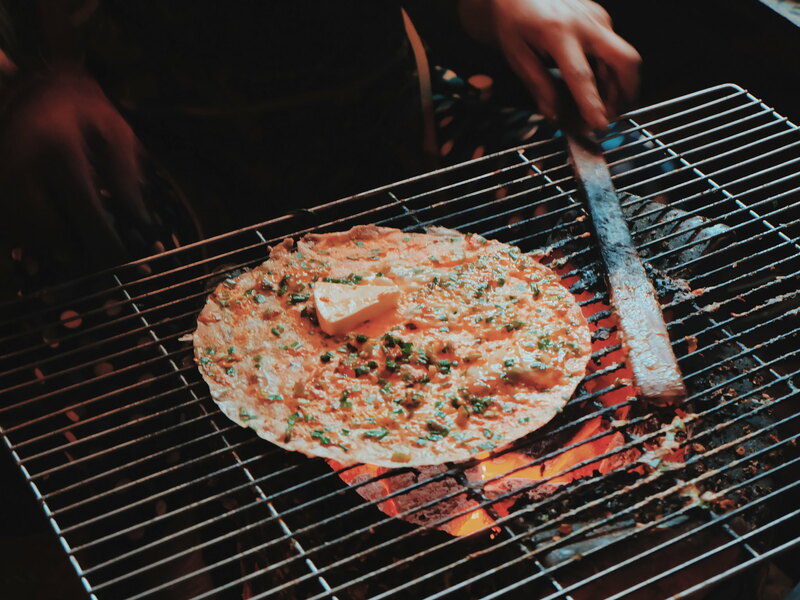 Book Binh and the WsTF Da Lat Food Tour.